Wealthy, handsome Jason Truitt appears to have it all: he runs an international conglomerate of environmental businesses and research facilities, he lives in a luxurious mansion…and he can’t die. But his uncanny health and failure to age keep him distanced from normal human life. For over a century he’s been searching for the one other person on earth he suspects is afflicted with the same condition. Like him, she has lived under many different names to keep her immortality secret, so in honour of her supernatural ability to induce plant growth by thought alone, he thinks of her as Gaia. 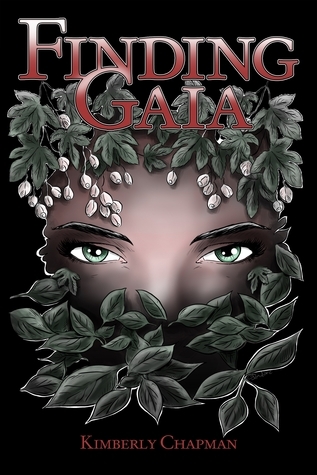 Finding Gaia, however, is only the beginning, for where he has used his talents toward prosperity, hers have brought loss, isolation, abduction, and unspeakable torture. She will need all that he can give to reclaim her own inner strength and rediscover who, what, and when she is. But then they arrive. Aliens--the last of a dead race. Suffering culture shock of the worst kind, they must take refuge on a world they cannot understand; one which cannot comprehend the scope of their loss. Taciturn Gwen Pierson and super-geek Basil Grey are Specialists for the Institute--an organization set up to help alien integration into our societies. They take in Kalp, a widower who escaped his dying world with nothing but his own life and the unfinished toy he was making for a child that will never be born. 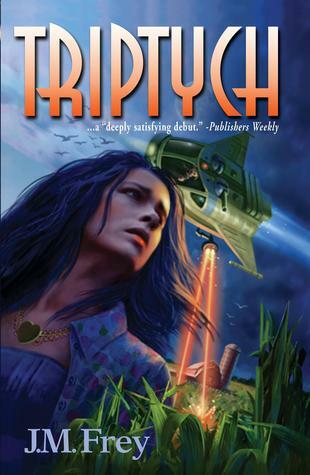 But on the aliens' world, family units come in threes, and when Kalp turns to them for comfort, they unintentionally, but happily, find themselves Kalp's lovers.